I thought James Gandolfini was a fine actor, even in films that were not. He always elevated the energy of the films he was in even in one that was scatter shot like Killing Them Softly. His character was kind of not really needed, but his performance was terrific, even though he was only in a couple of scenes. His most notable character was Tony Soprano, of course, but he had such a long career playing heavies, thugs and all around lowlifes. But he did it with panache and grace and was actually far from the characters he played. As I have heard from people that knew him, the words that they use to describe him are ,"kind, compassionate, caring, generous and loving." When John Travolta's son, Jett died in 2009, Mr. Gandolfini went to Mr. Travolta's house and stayed with him to comfort him with his agonizing loss. He stayed just to support the Travolta's and as a result the two men had what has been described as an "unbreakable bond." Mr. Gandolfini, for me his best performance was as one of the good guys in A Civil Action, as the father of a son who dies from a poisoned water supply. It was based on a true story but Gandolfini played Al Love with humanity and poise, never trivializing the real story and he lent credence to the larger cause of companies being responsible for their actions. It was a fantastic film and I will always remember his solid performance. He would make at least five films with John Travolta so it makes sense they were very close friends. John Travolta has vowed to take care of Mr. Gandolfini's family, now and this, to me shows the class these two men possess. 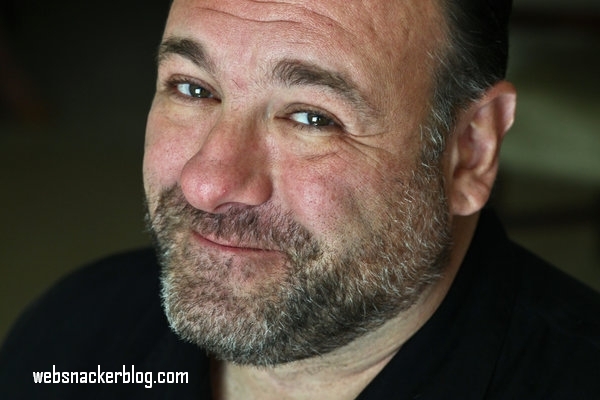 Thank You, James Gandolfini and may God bless you and your family.